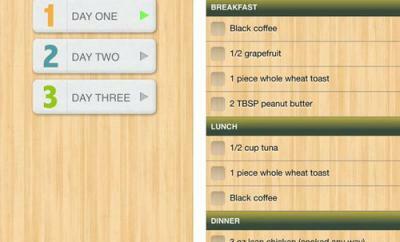 Low GI Diet Tracker: helps manage your dietary glycemic index and load. 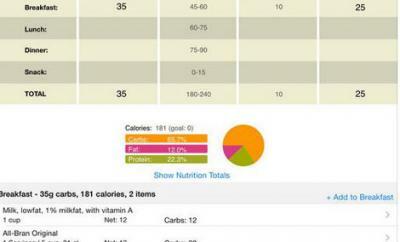 It provides GI and GL values for nearly 8000 common foods. 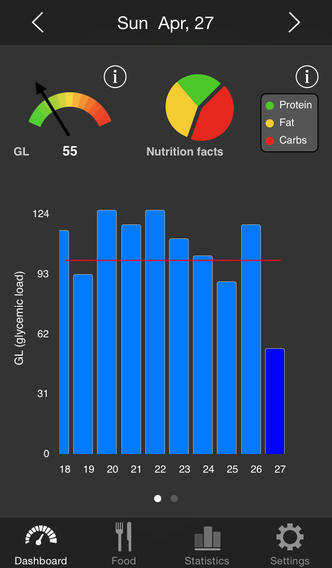 Low-glycemic diet: lets you search for food items, see recently used products, add your own items, and track your measurements. Works without an internet connection. 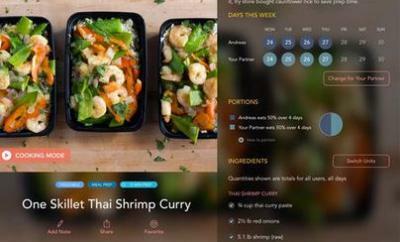 Glyndex: it helps you find out the glycemic index of more than 950 food items. 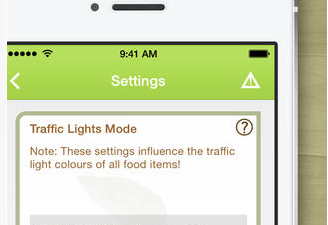 Its traffic light view gives you an idea when you should avoid a certain food. You can switch between Glyndex, Montignac and Custom settings for your traffic lights. There are many claims about the Low-glycemic diet. We are not here to promote or debunk this diet. But if you are on it, the above apps could help you stay on the right track.